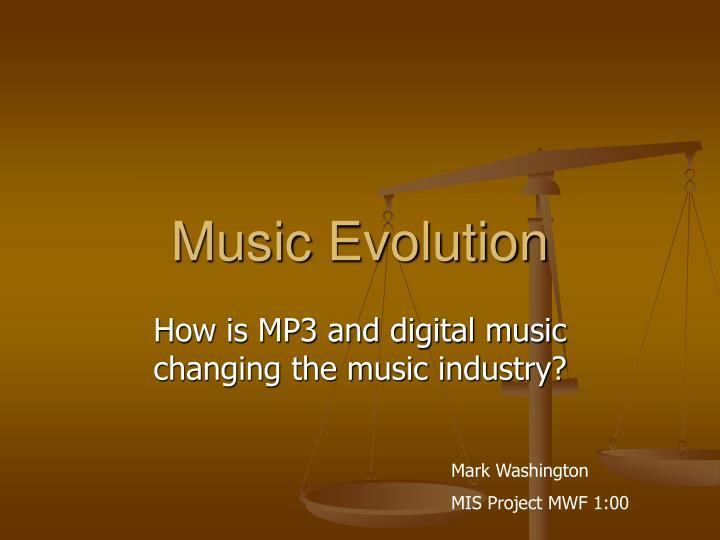 How is MP3 and digital music changing the music industry? 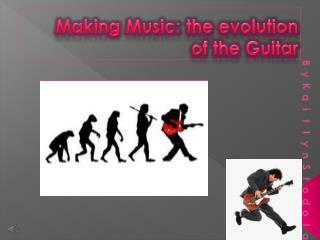 Because of the Artist of music new trends in different areas have developed. 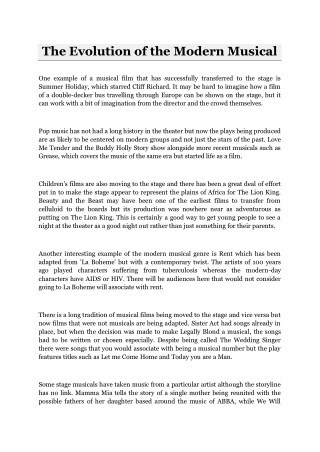 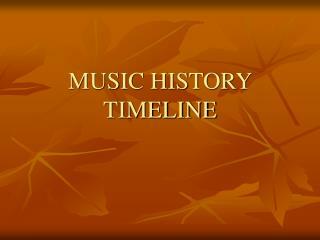 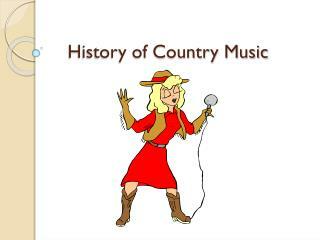 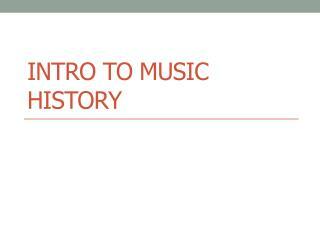 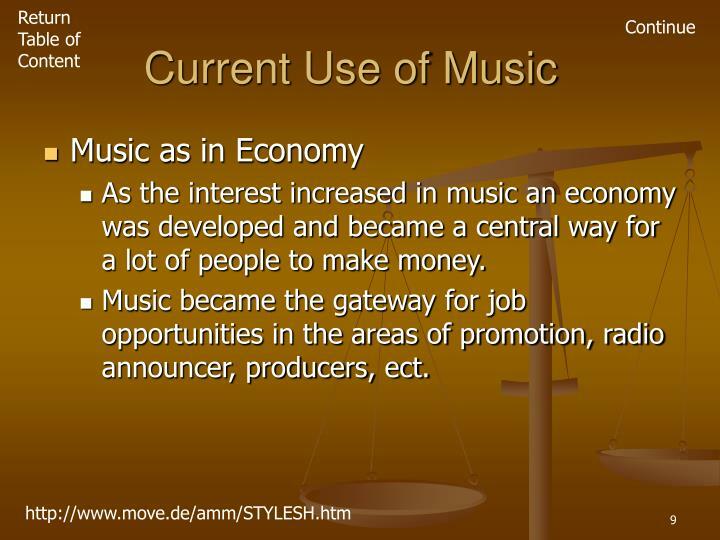 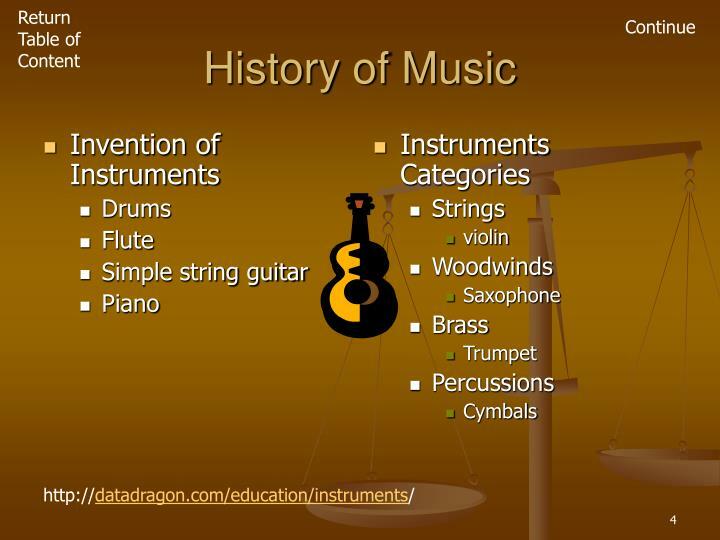 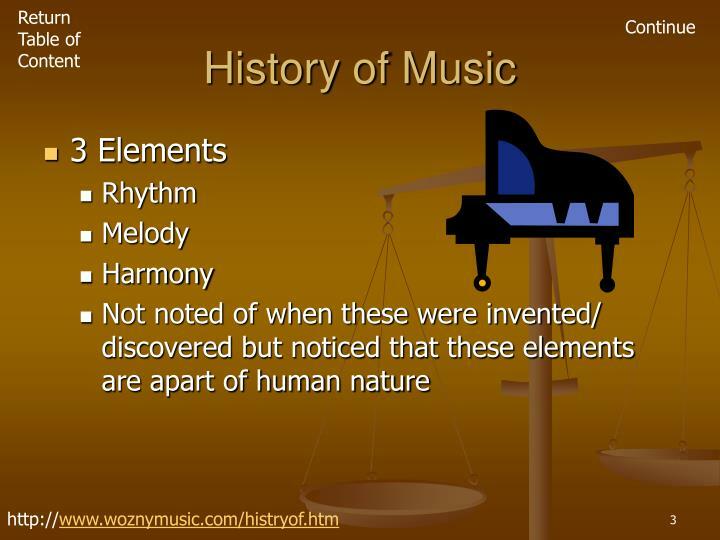 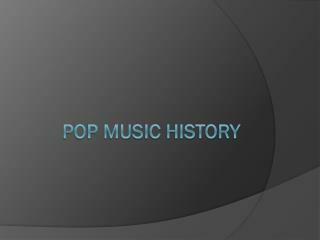 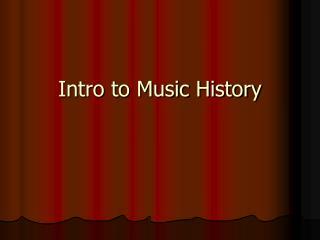 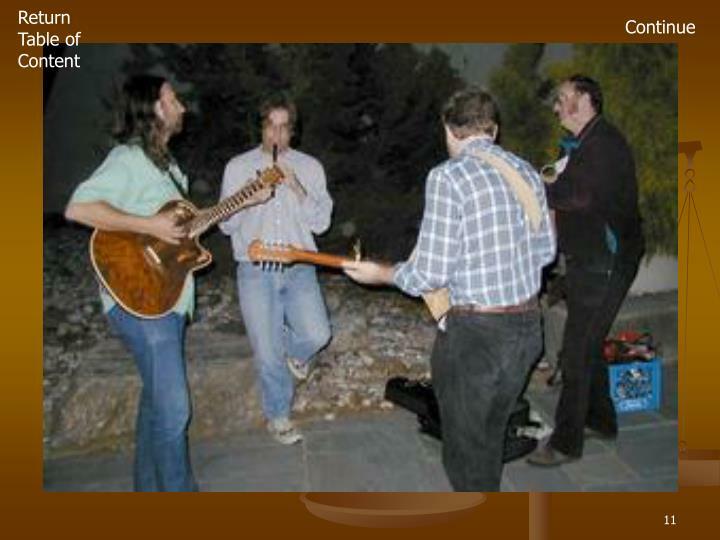 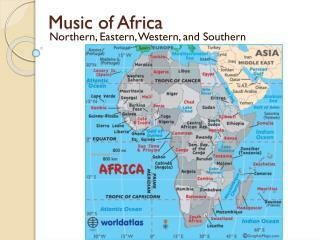 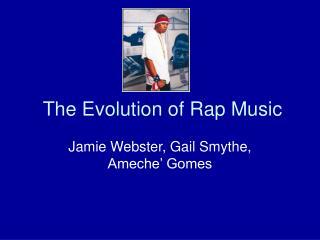 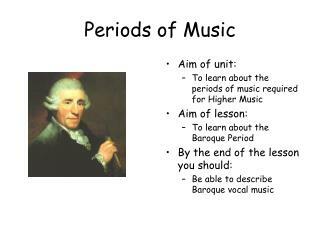 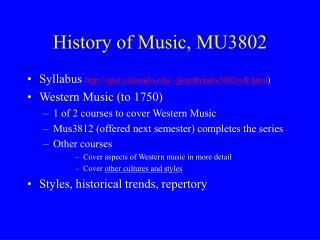 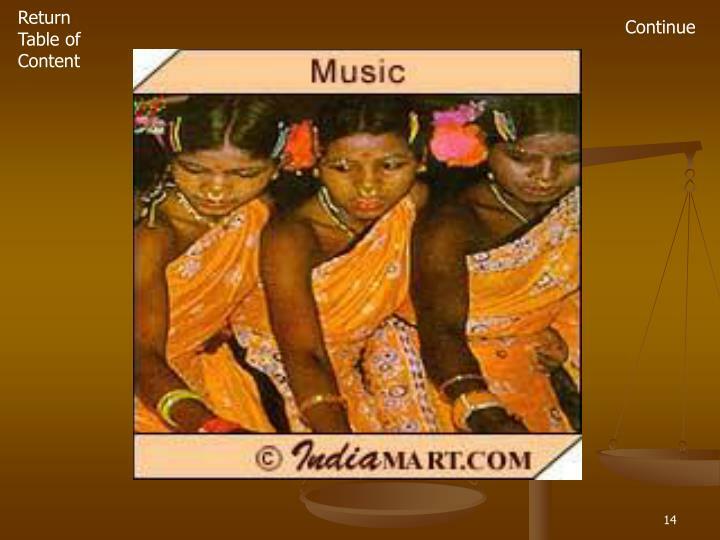 As the interest increased in music an economy was developed and became a central way for a lot of people to make money. 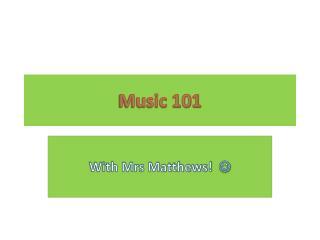 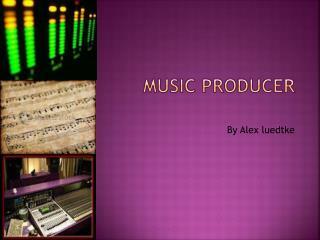 Music became the gateway for job opportunities in the areas of promotion, radio announcer, producers, ect. 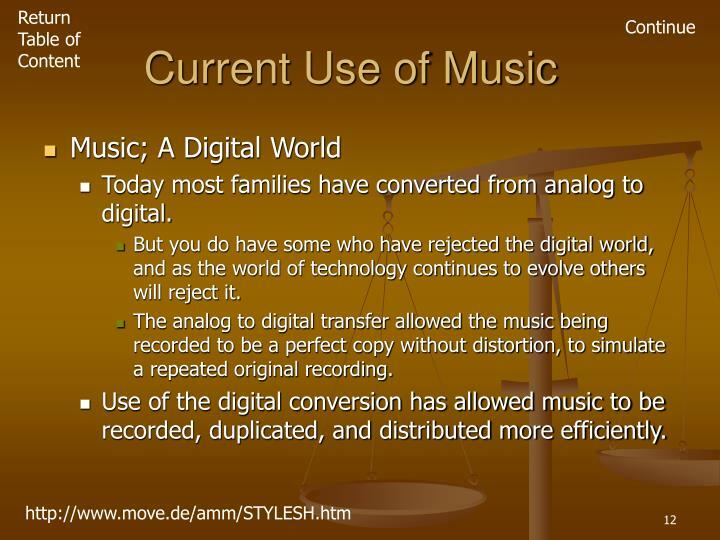 Today most families have converted from analog to digital. 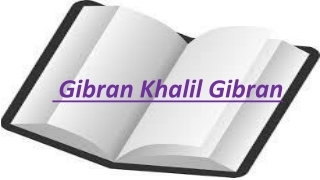 But you do have some who have rejected the digital world, and as the world of technology continues to evolve others will reject it. 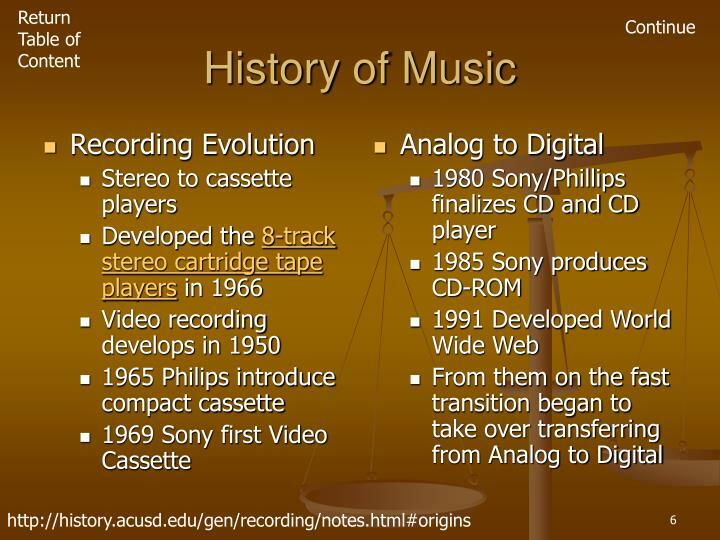 The analog to digital transfer allowed the music being recorded to be a perfect copy without distortion, to simulate a repeated original recording. 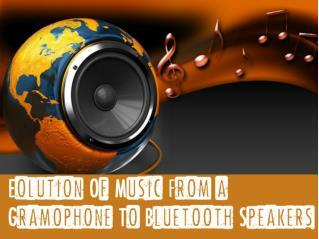 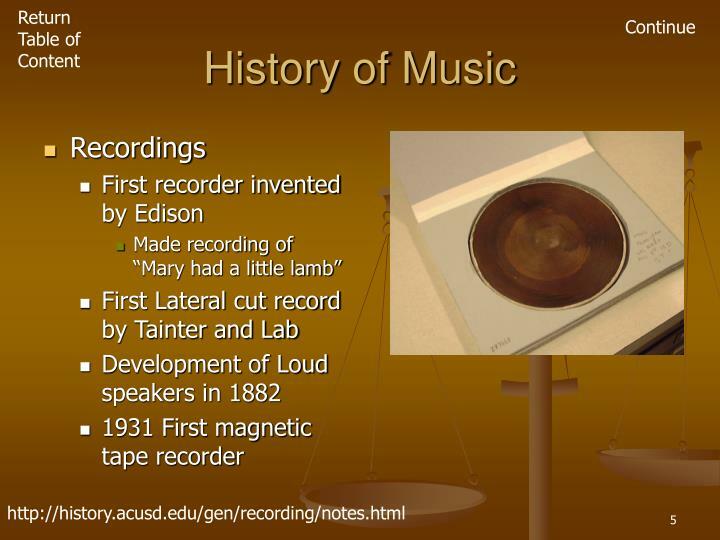 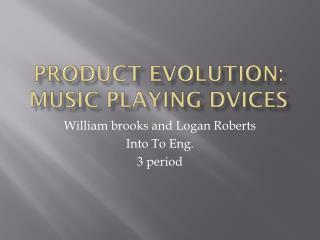 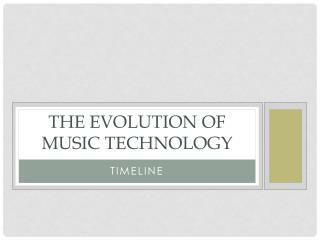 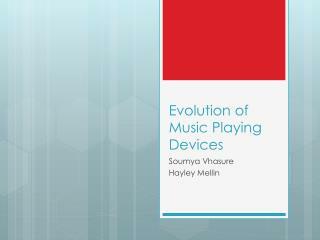 Use of the digital conversion has allowed music to be recorded, duplicated, and distributed more efficiently. 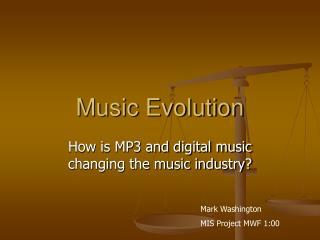 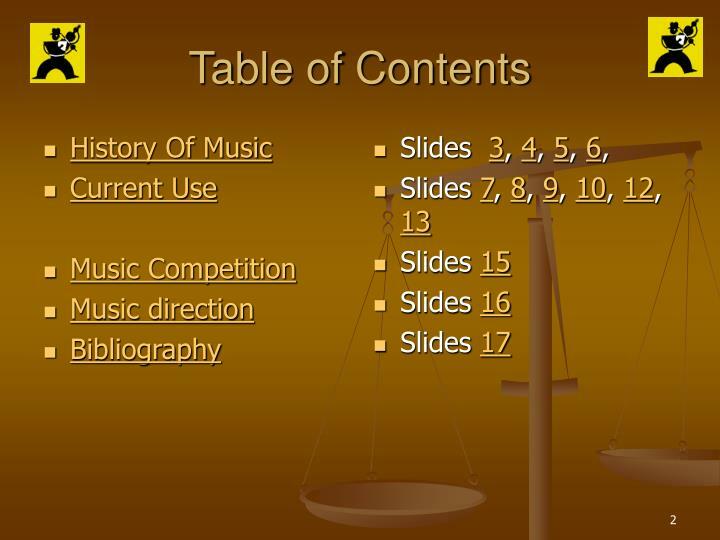 MP3 allowed users to take digital content files post them on the Web. 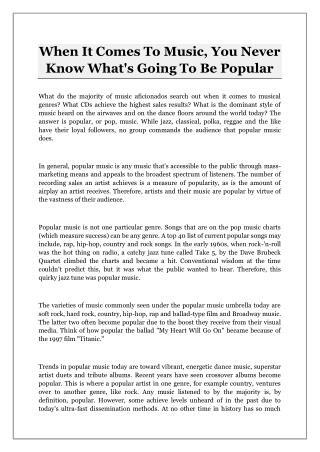 It is this point that concerns the record industry the most. 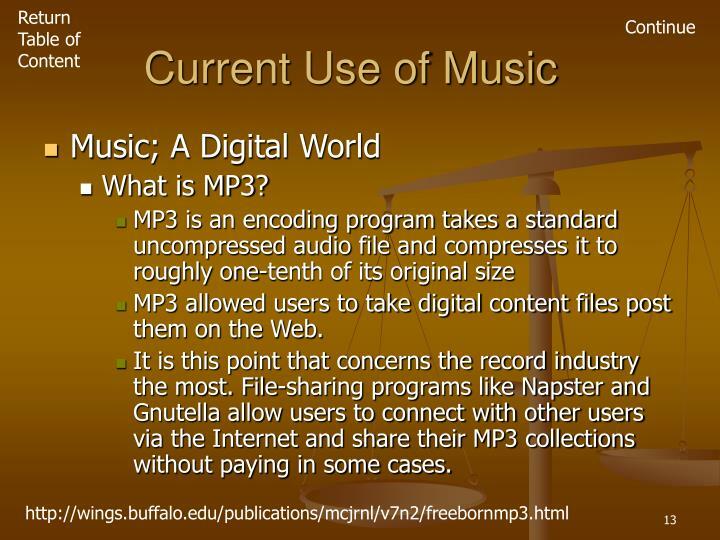 File-sharing programs like Napster and Gnutella allow users to connect with other users via the Internet and share their MP3 collections without paying in some cases. 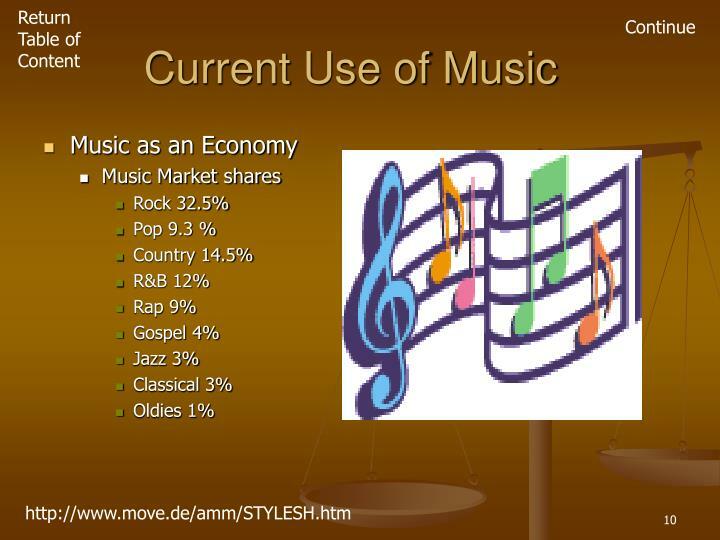 Competition among music started out as a struggle in music diversification. 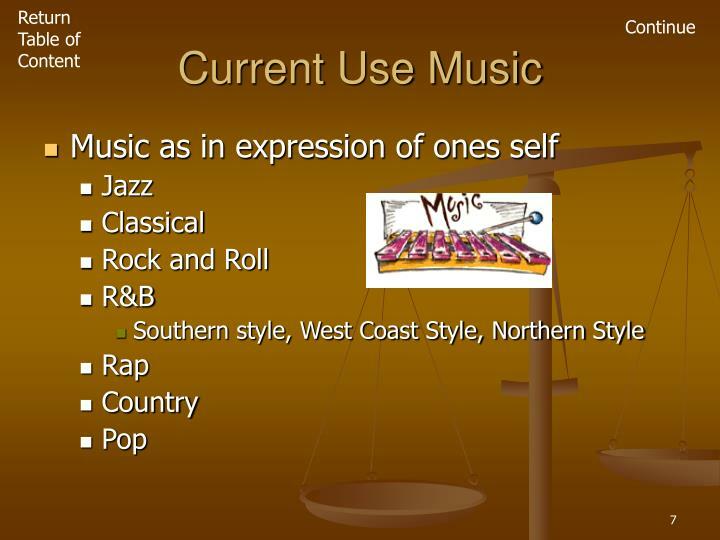 Competition then moved among different music labels. 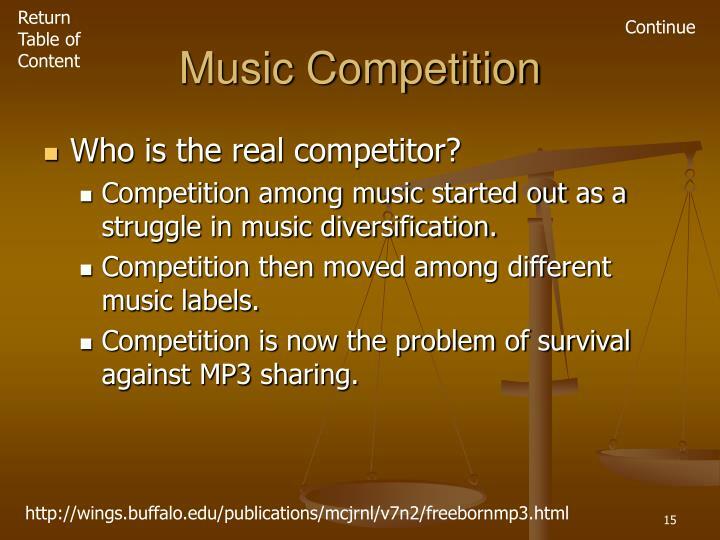 Competition is now the problem of survival against MP3 sharing. 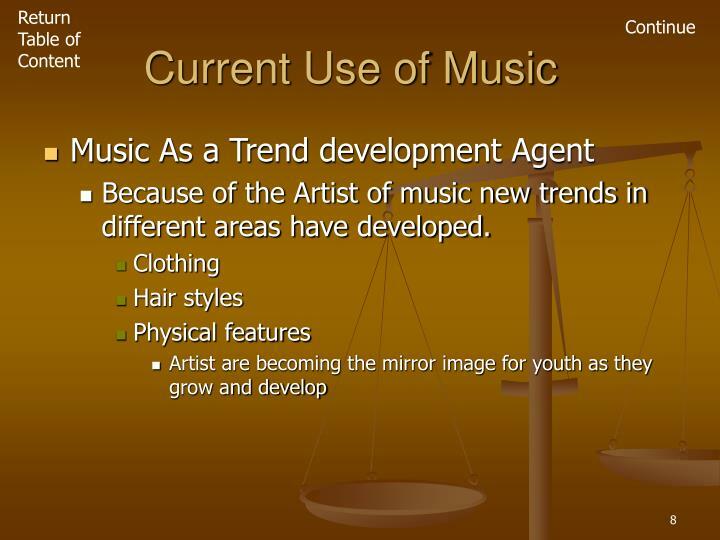 The direction of music as an industry is definitely in a mode of change/ adaptation. 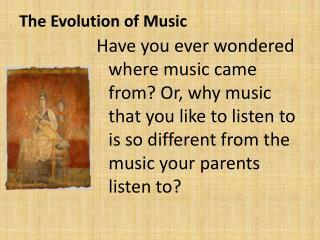 For those who can not adapt will not survive. 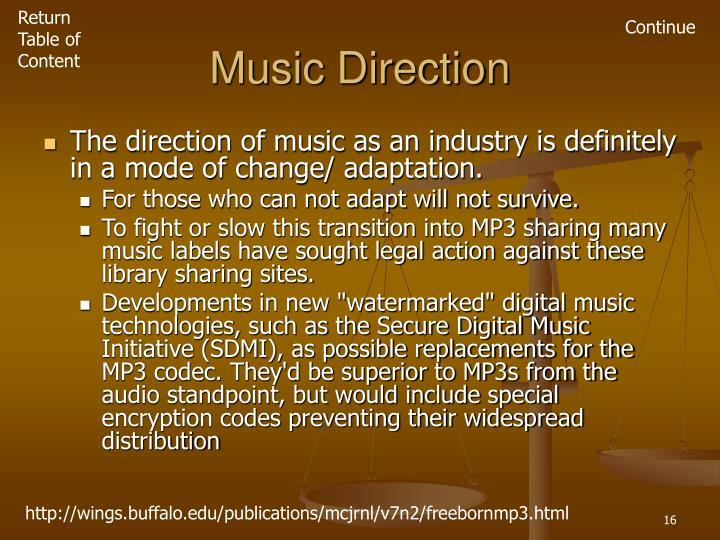 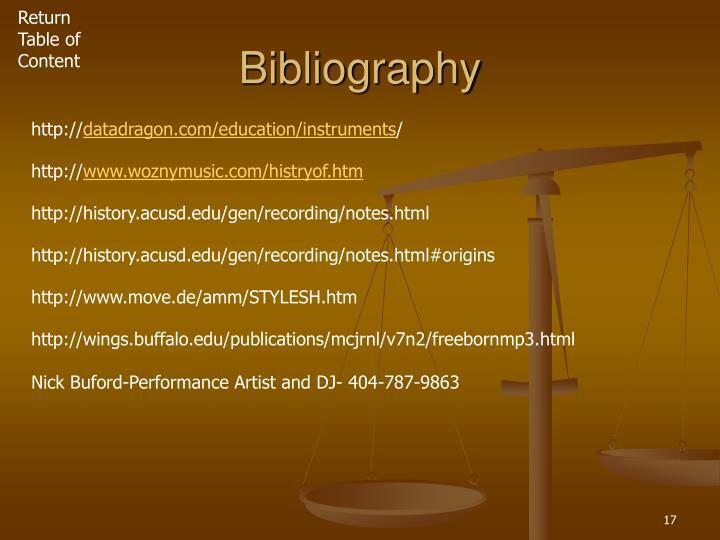 To fight or slow this transition into MP3 sharing many music labels have sought legal action against these library sharing sites.